Claiming disability benefits in Canada can be a trying process – so is it worth it? That depends – would getting more than $15,000 of your hard-earned money back from the tax man in disability tax credits change how you manage your disability? Since 2008, the maximum credit amount of Canadian disability benefits per year has risen substantially. Additionally, the maximum supplement for the Child Disability Tax Credit has also increased to help parents of children with disabilities. Considering the rise in Canadian disability benefits and the child disability benefit over the past several years, the amount of disability tax credits should be even higher in the 2018 tax season. Even more important to note, the Canadian Disability Tax Credit is retroactive, meaning that you can claim disability benefits you were entitled to but did not claim over the past 10 years. Learn more about claiming the DTC retroactively in this blog post. It also applies to the Canada Child Tax Benefit. Should I Still Apply for the Disability Tax Credit if I Don’t Pay Taxes? Even if you yourself don’t have a taxable income, the Canadian Disability Tax Credit can be transferred to a family member or caregiver who has provided support for you. You can also claim disability benefits in Canada for a dependent who qualifies for the DTC or Child Disability Tax Credit. The Registered Disability Savings Plan or RDSP is a long-term savings plan to help Canadians with disabilities manage their conditions in their twilight years with generous interest rates as well as periodic top-ups from the government’s Canada Disability Savings Bond and Canada Disability Savings Grant. 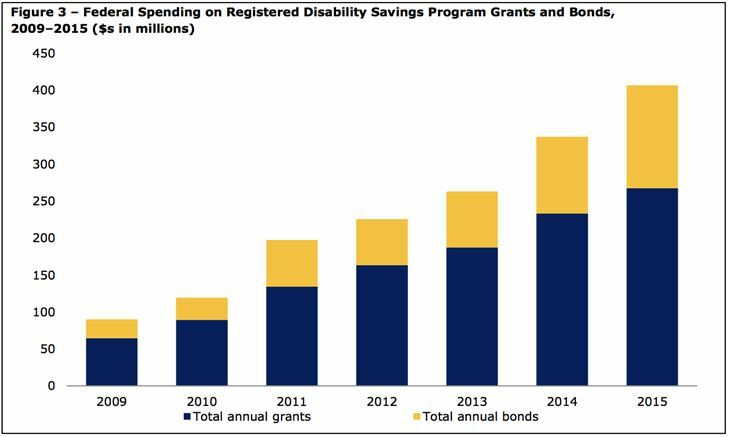 According to the Breaking Down Barriers report from the Senate, Federal grants and bonds contributed to the RDSP accounts of disabled Canadians has surpassed a billion dollars between 2009 and 2015. Considering the extra bang for your buck, opening a RDSP account should be essential to any disabled Canadian, regardless of income level. To learn more about tax disability benefits in Canada, contact the NBA for everything you need to know about the Disability Tax Credit, Canada Child Tax Benefit, and the RDSP.